Empowering both ends of the leash through positive cooperative teaching. Marius Geykman and his high fiving trickster, Kit, and Cleo in the middle. Marius shares William Arthur Ward’s sentiment on teaching. Per William Ward, “The mediocre teacher tells. The good teacher explains. The superior teacher demonstrates. The great teacher inspires.” His mission is to teach you and your furry friend behaviors TO DO rather than just correcting undesired behaviors. Marius Geykman, KPA-CTP, CTDI, CPDT-KA utilizes positive reinforcement to teach both you and your pet desired behaviors. Marius focuses on teaching what behaviors to do rather than focusing on stopping problematic behaviors. He does so by focusing on educating the animals he works with and their human handlers on the latest training techniques and learning theories. 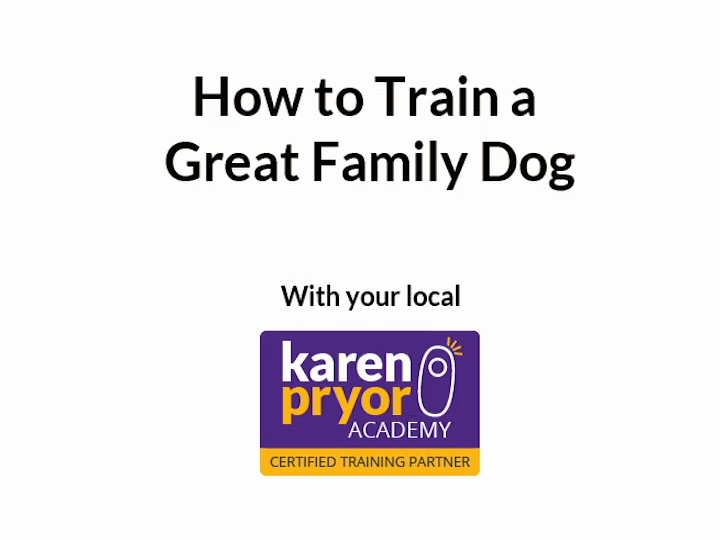 This approach helps strengthen the bond between the owner and pet which ultimately makes life easier for both. Animal Consulting & Empowerment is a re-branding of Snappy! Pet Services, so you may still see some Snappy! logos in pictures and videos.